With the facelift of the BMW 3 Series, the top model among the diesels was refreshed. 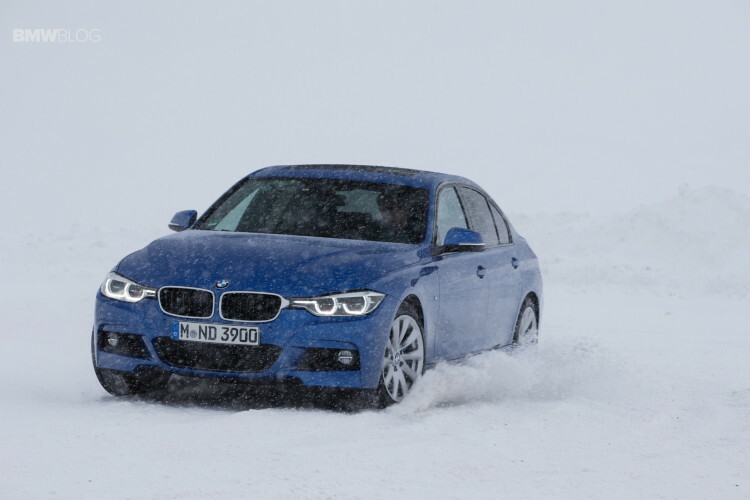 The BMW 335d xDrive LCI – with its 313-horsepower twin-turbo diesel – is unmatched in the segment with no clear competitor in sight from Audi and Mercedes. To emphasize the driving capabilities of the 335d xDrive, BMW took the powerful diesel to the mountains and onto the snow for a drifting session. This BMW 335d received the facelift treatment – as shown by the 340i model and the aggressive-looking M Sport Package. 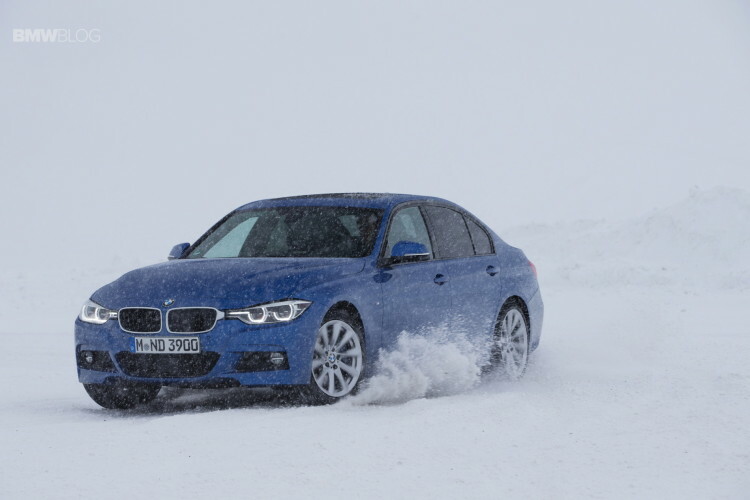 Painted in the Estoril Blue Metallic, the 335d uses its six-cylinder turbocharged engine to spin its wheels in the snow. 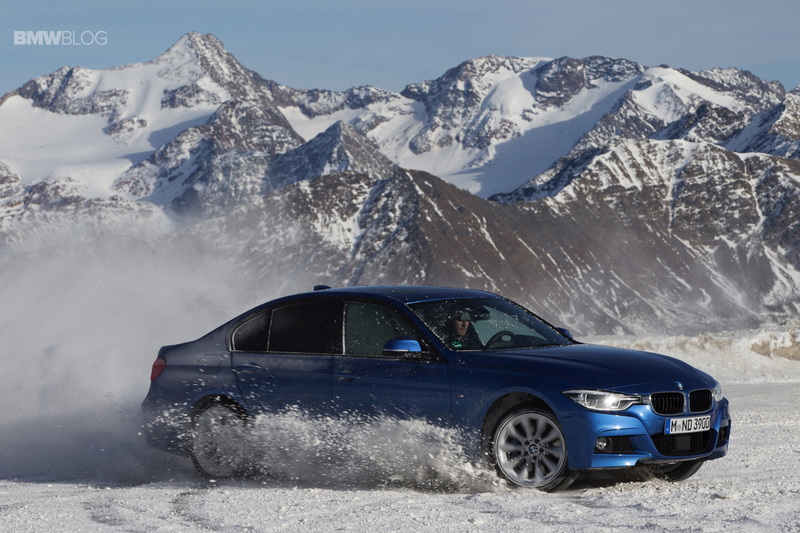 While the traction of the standard four-wheel drive xDrive satisfies the requirements of rough ground, the 4.8 seconds acceleration from a standstill to 100 km/h highlights the sporty character of the 335d. 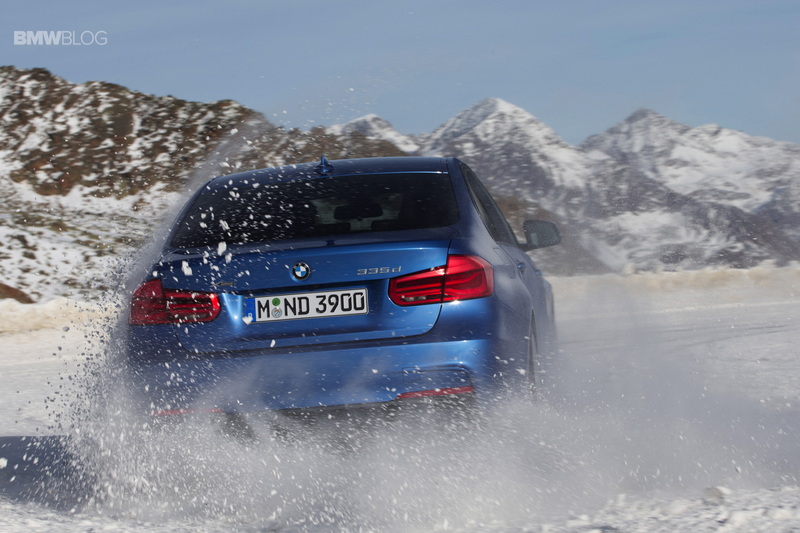 With a base price of 51,800 euros, the 335d sits close to the top of the 3 Series family. The extensive standard equipment – in addition to the all-wheel drive – also includes the eight-speed automatic.